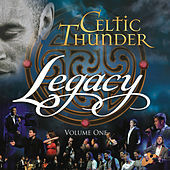 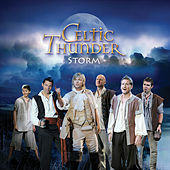 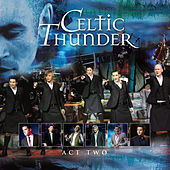 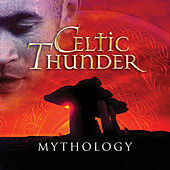 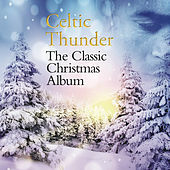 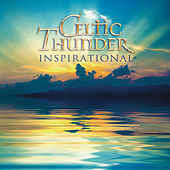 The masculine answer to Celtic Woman, Celtic Thunder are a multimedia experience for Celto-philes who value visuals as much as audio. 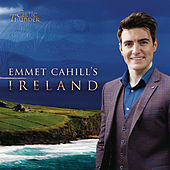 The vocal group is the brainchild of producer Sharon Browne (with an assist from Irish composer Phil Coulter) and features five singers ranging in age from 14 to 39. 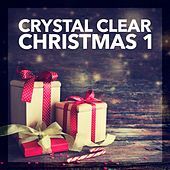 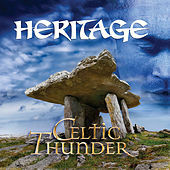 With a repertoire that spans from Irish ballads to contemporary pop -- such as "Desperado" and "Nights in White Satin" -- they perform a set that resembles ancient stone pathways in a bid to evoke a mystical Celtic past. 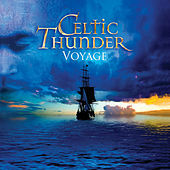 They're frequently joined by a full band, bagpipes and, when required, monks. 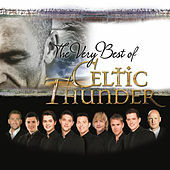 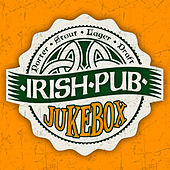 The group came to light in August 2007 with the taping of their debut Dublin performance, which quickly became a staple on PBS stations around the United States, tapping into America's obsession with its Irish roots. 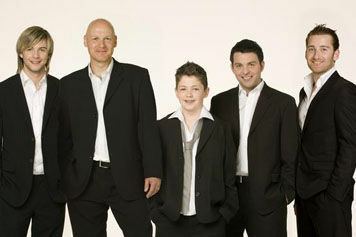 The group grew into an international phenomenon, and it undertook a tour of the U.S. in late 2008.